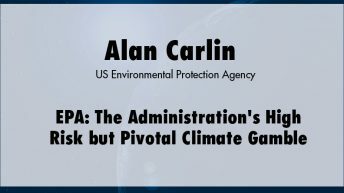 Alan Carlin retired in 2010 after more than 38 years as a senior analyst and manager at the U.S. Environmental Protection Agency in Washington, DC. 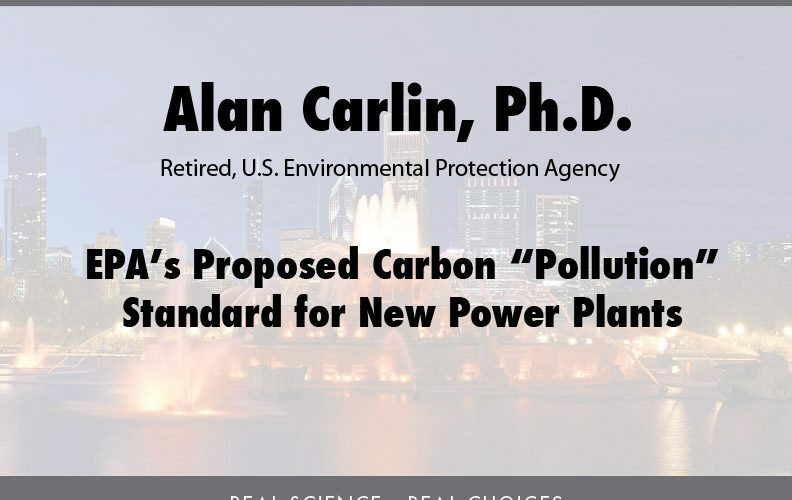 Prior to joining EPA he was an economist at the RAND Corporation in Santa Monica, California. He holds a B.S. in physics from Caltech and a Ph.D. in economics from MIT. 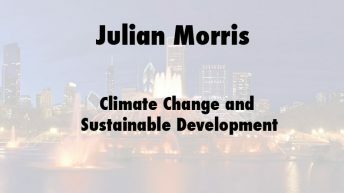 He has written about 35 professional papers in economics and the physical sciences, including more than ten on energy and/ or climate change. In March 2009 he prepared a highly critical internal review of EPA’s draft report on endangerment from greenhouse gases. That resulted in his reassignment to other research and an attempt to suppress his comments, but later attracted considerable press attention when made public in June 2009. 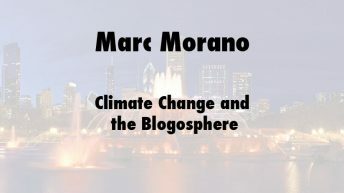 In April 2011 he published a substantially revised version of portions of his review, expanded to include the economics of climate change control, in a peer-reviewed journal.